Google and word-of mouth ingame. EVE Online, going on 3 years now. I'd be willing to help out those that need it, and contribute what is necessary to keep the fleet going. 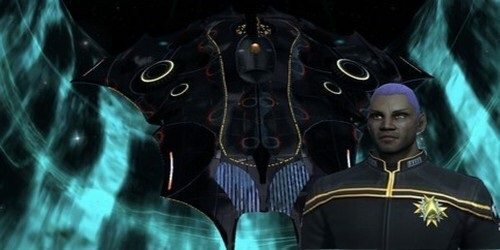 Will you give your future division's Admiral at least 3 days notice if you decide to resign? Will you use Fleet Teamspeak Voice Chat? Would you be interested in writing or doing art for the the 12th Fleet Magazine? I assign you as an Ensign to Beta (Phoenix) Squadron under Captain KirwinHansel. Skiparay, I tried but was unable to send an invite to you either to get into the fleet in-game or the 12th chat channel. I got error "player not found." I am thinking perhaps that @toothfymir is not your correct @handle? Welcome to the Madhouse Matanzo! Welcome to the 12th & Phoenix Squadron!! Yep, that one works. Your in!